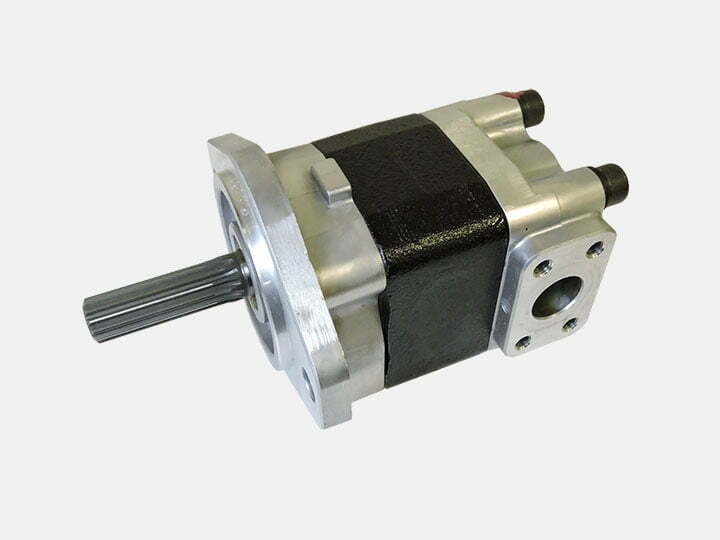 We offer a wide variety of OEM (original equipment manufacturer) and after-market hydraulic gear pumps and motors. 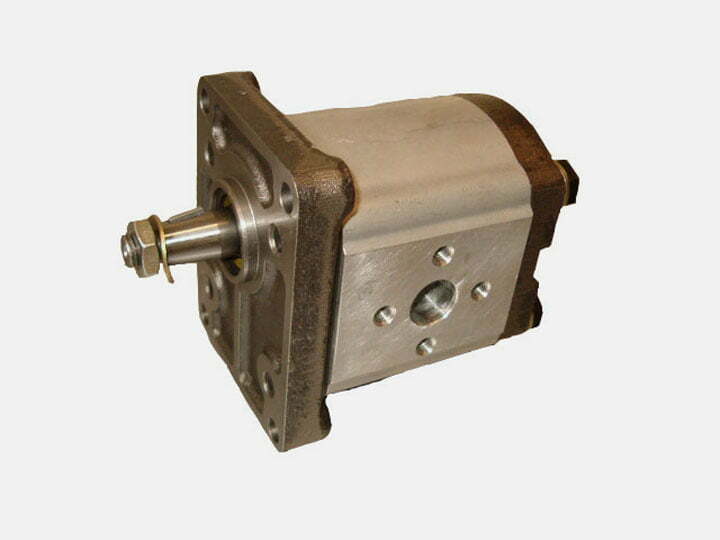 We stock original and replacement units for Kayaba and Haldex/Barnes, and we have established close relations with other distributors and manufacturers to supply many other gear pumps and motors. 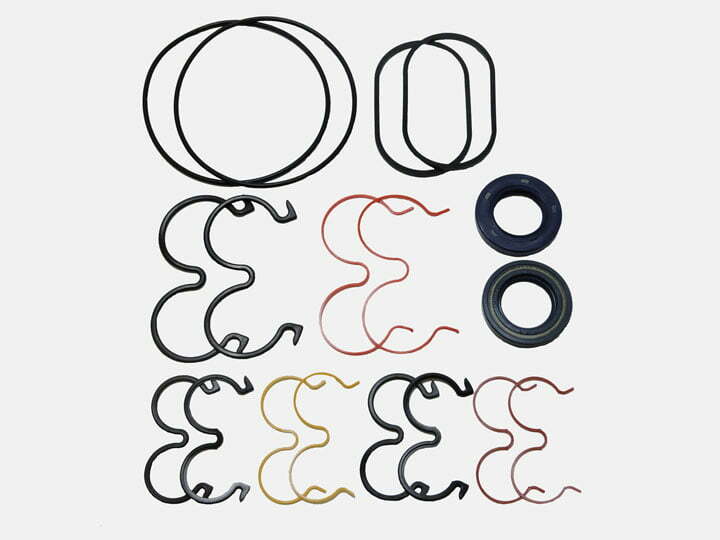 Don’t see your product number listed here? Email us to ask!